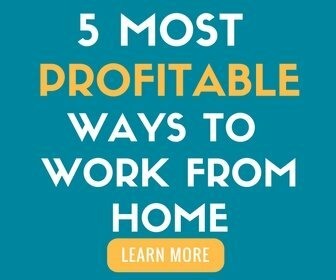 There are many different aspects involved in working from home and owning your own business. 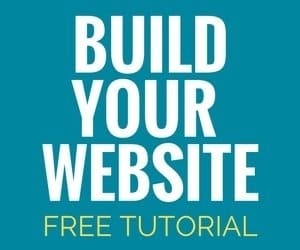 Sometimes it can be hard to know which programs and websites can actually help your business and which will hinder it. This page is a big list of all of my top recommendations for everything from help with how to build a website to accounting software. If you are looking for something specific, you can find it here! 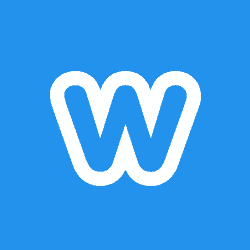 Weebly – Online web hosting service known for their drag-and-drop website builder. They offer several hosting packages and a variety of features. 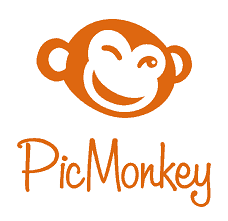 PicMonkey – Online photo editing service that many entrepreneurs use to create Pinterest images, logos, printables, and more. You can upload any picture from your camera or online photo database and start creating straight away! Genesis – Premium WordPress theme designed to be an all-in-one solution for any entrepreneur who wants to start a blog or an online business website. Thesis – An easy-to-use WordPress theme with a variety of options, designs, and plug-in integrations. Elegant Themes – Beautifully designed WordPress themes focused on aesthetics and design. Fiverr – Online marketplace where a variety of vendors provide various services and tasks. Each job starts at $5 and goes up based on specifications from the vendor. Great for logo design. Deluxe Business Services – Business services for small businesses and entrepreneurs. Solutions designed to help you manage the day-to-day of your business. Including logo design, business cards, etc. iAnnotate – iPad app used by more than 1 million people to read, mark up, and share documents including PDF, DOC, PPT & image files. iPad Mini – Mini tablet computer perfect for reading and editing on the go! Gazelle – Online store to get great deals on refurbished devices like certified pre-owned iPhones & iPads. Drawboard PDF – Windows program used to digitally mark up documents including PDFs. Kami – Google Chrome plug-in used to view, annotate, share, and collaborate on PDF & other documents on the Chrome browser. Xodo PDF Reader and Editor – Android app used to edit, annotate, sign & share PDFs across platforms. Related Posts: Why Do You Recommend an iPad? Transcribe Anywhere: A comprehensive transcription course for aspiring transcriptionists. Train in legal or general transcription and learn how to build your own transcription business from home! Bookkeeper Business Launch: For people who prefer numbers over words, Ben Robinson’s Bookkeeper Business Academy takes folks with no prior experience and teaches them the ins and outs of becoming a bookkeeper and building their business from the ground up. 30 Days or Less to Virtual Assistant Success: A course created by professional VA and freelance writer, Gina Horkey. Learn how to start your very own virtual assisting business and how to rock the work-at-home life in 30 days or less! 30 Days or Less to Freelance Writing Success: Gina Horkey’s freelance writing course is a fantastic way to jumpstart your freelance writing career in only a month! Earn More Writing: Learn how to earn money freelance writing from the comfort of your own home from Holly Johnson, a writer who consistently earns six figures! How to Make Money from Your Writing: Take this 6-week course created by Dr. Eva Shaw and learn how to create a thriving freelance writing business. Eva Shaw, Ph.D., is a full-time working writer of 1000 articles, essays, and short stories. Copywriting Academy: Learn how to write copy that sells without being salesy. Ray Edwards’ course is perfect for people who want to work as copywriters as well as entrepreneurs who want to write copy that’ll sell their products. Start a Resume Writing Business: Get creative with your writing skills and learn how to make money creating resumes for your clients! Self-Publishing School: Learn how to generate passive income by self-publishing your own eBooks. If you’re interested in self-publishing a book, Chandler Bolt, a six-time bestselling author, is THE expert to help you on your journey. Check out his free workshop that can help you write and launch your book in just 90 days — and make five figures while doing it. How to Make Money Writing SEO Articles: SEO (search engine optimization) is the lighthouse of every website. It’s how people find websites in search engines! You can make money as an SEO expert, too. Check out this course created by SEO expert Yuwanda Black. Make Money Writing Romance: If SEO isn’t your thing, consider trying your hand at writing romance. Learn how to write, self-publish, and most importantly, sell books in the romance genre. Travel Writing: Learn how to translate what is seen, heard, tasted, touched, smelled, and felt (intuitively and physically) into publishable articles and books. Become a travel writer and make money from your personal adventures! Grant Writing: Help companies get the funding they need by becoming an in-demand grant writer. A-to-Z Grant Writing Course: Another great option for learning the tricks of the trade to become a successful grant writer. Become a Grant Writing Consultant: Train to be a grant writing consultant from grant writing expert Dr. Beverly Brown in this 6-week course designed to teach you everything you need to know to create a successful grant writing business! Make Over Your Mornings: If you wake up feeling stressed out and overwhelmed every morning, check out Crystal Paine’s 14-day course. This course will help you revolutionize your productivity, streamline your routines, and invest your time in things that truly matter. Awesome Money Course: A 9-week program that teaches you how to create a budget, supercharge your savings, pay down debt, and even how to teach your kids about money. 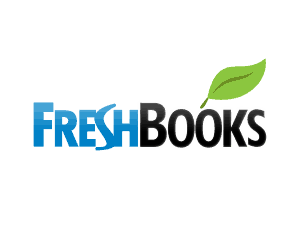 FreshBooks – Cloud-based small business accounting software. You can use it to send invoices, track time, manage receipts and expenses, and accept credit cards. Daily Burn – Online workout videos and coaching. You can stream videos at home or on the go. Jessica Smith TV – YouTube channel for at-home fitness. Hundreds of FREE full-length exercise videos to stream anytime, anywhere. 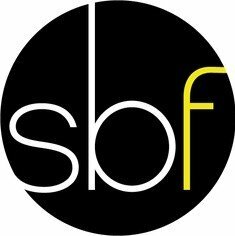 SuzanneBowenFitness.com – More than 150 workouts including barre, interval, mat, and cardio. Stream anytime on any device. 21-Day Kickstart by Veestro – Organic meal plans delivered to you so that you are sure to eat and stay healthy — without the struggle of shopping and cooking. Juice Cleanses – 3- to 5-Day Organic Juice Cleanse to jumpstart your energy level and health. 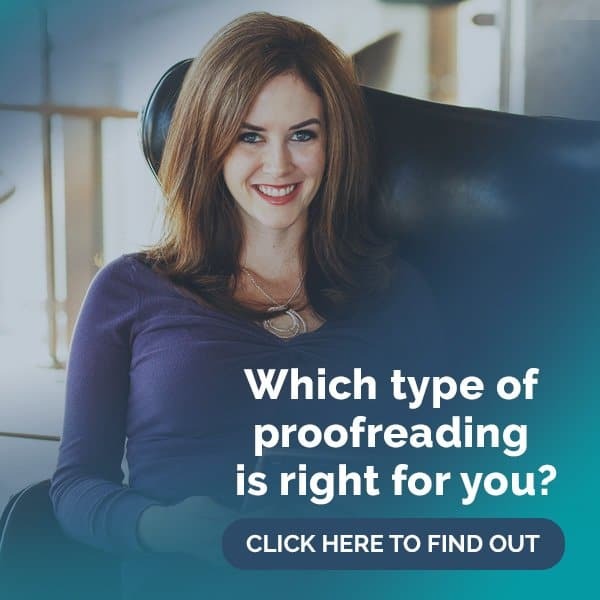 Grammarly – Online proofreading tool that checks text for grammar, punctuation, and style. Features a contextual spelling check and plagiarism detector.